In good used condition as can be seen in the photos. Fully tested and workig. 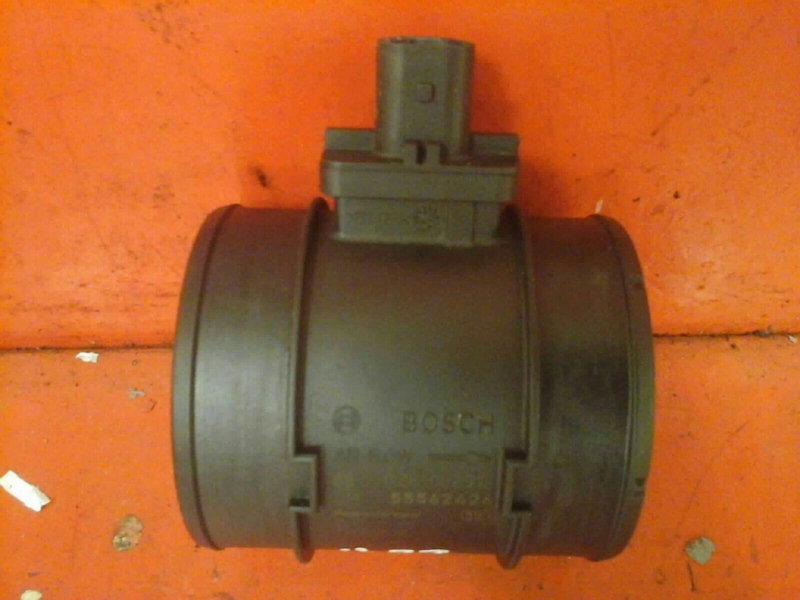 To fit Various Vauxhalls with a matching part number. The part number is 5552426 / 0281002912 will fit A20DT , A20DTH and A16LET may fit more engine codes. Price includes delivery via next business day courier. If you live in Scottish Highlands, Islands, Ireland N+S please contact for postage costs, as an extra charge will apply.